Dust Free Sanders, Inc is your local expert for hardwood floor sanding, wood floor sales, wood floor installation and wood floor repairs and refinishing. Don't just let anyone work on your wood floors. It takes an expert and professional with years of experience to ensure your floors are sanded, refinished and recoated correctly. 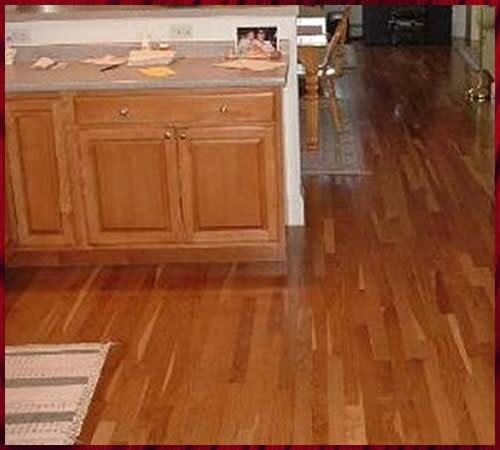 Dust Free Sanders, Inc has the experience and knowledge to make your wood floors look new and beautiful again. Building a new home or remodeling? Dust Free Sanders, Inc has the right wood floor for you. We can match the color you want and professionally install it for an affordable price. Give Dust Free Sanding, Inc a call at 920-241-1412 and we will provide a free consultation to help get you ready for your flooring project.